At Hotel Kitafukuro, guests can overlook the forest from the lobby, and are awaken by the sound of the birds in the morning. 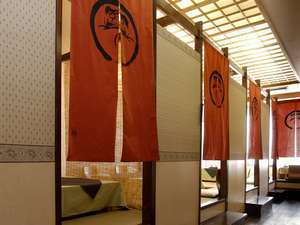 Guests can relax at open-air bath facing the forest, which is 100% natural hot spring. Guest can also savor the dishes carefully prepared by the chef. 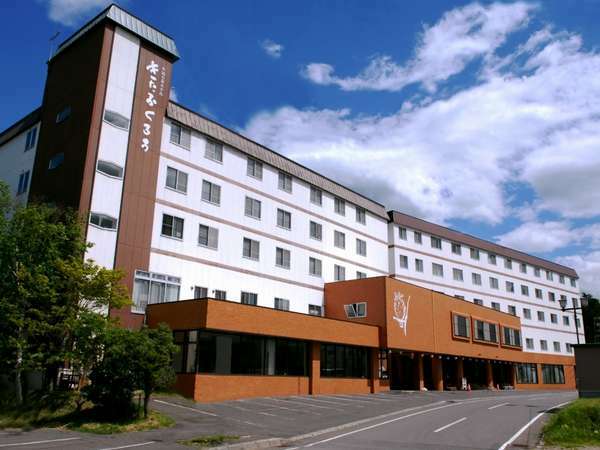 25 minutes walk or 7 minute by taxi from JR Kawayu Onsen Station. 10 minutes on bus from JR Kawayu Onsen Station bound for Kawayu Onsen. Get off at bus center and 10 minutes walk.